Freaked out about the ACT and the (gasp!) NEW SAT? Have your sights set on your dream school but worried you won’t make the cut? If you’re here, we know you have the drive to get it done. Now all you need is a mentor who’s been there/done that, someone who “gets it”— to get you to the finish line. "After 8 years working with hundreds of students in exactly your position, I can tell you it’s not lack of knowledge that’s keeping you from achieving the score that you want. In fact, you probably already know 90% of the content you need to ace your college admissions tests. What’s holding you back are the parts you can’t just study away." Sure there is studying involved, but if you’re not studying the right material, not approaching it from the proper framework, not identifying the gaps in knowledge that you’re too close to even see, you can study 24/7 and you’ll never get there. That’s where we come in. We school you on how to approach the test prep process strategically, working smarter...not harder. (Oh, and by the way, these are also key skills you’re going to need once you actually get in!) 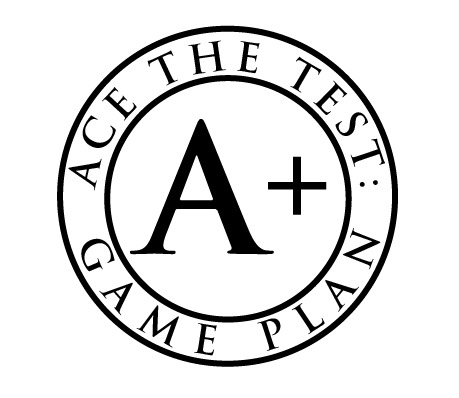 Our process helps you get laser focused on what you actually need to work on to ace the test. And at Ivy Lounge Test Prep, we’re the ninjas needed to unlock your potential.